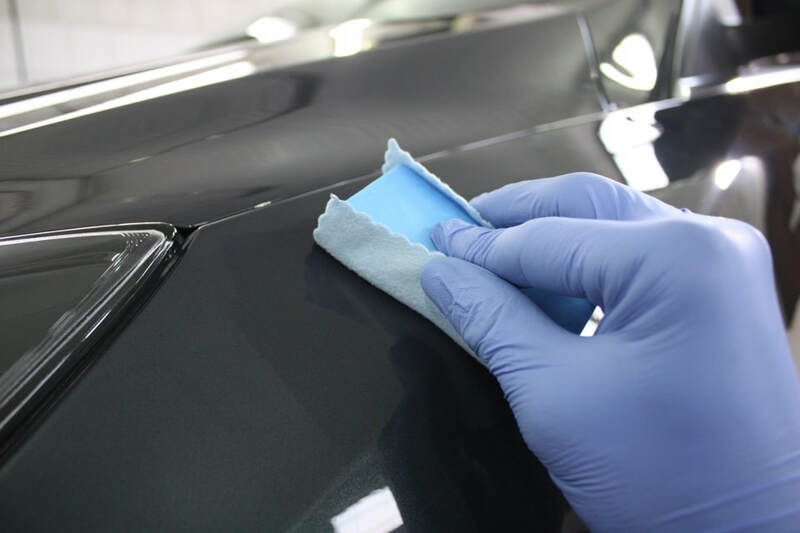 Paint protection film has been the latest trend in protecting vehicle paintwork. It’s also become a major alternative to standard ceramic coating. 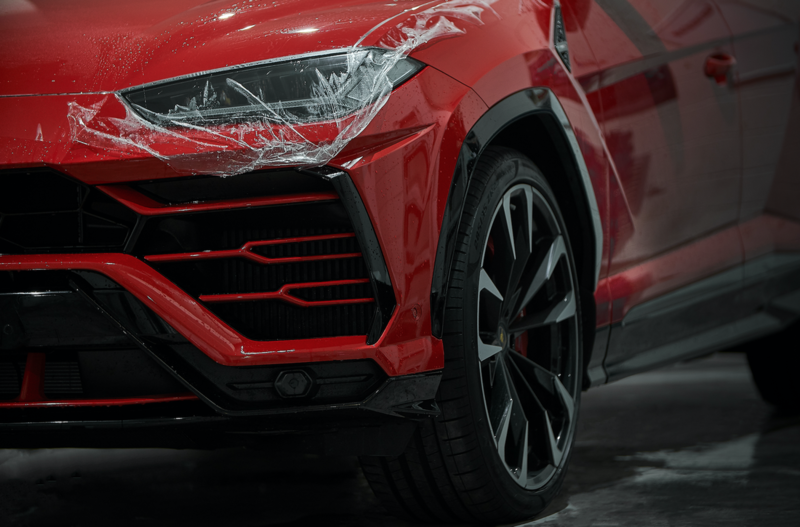 While they both take on the same appearance, which is an invisible layer that prevents damage to your car’s paintwork, they offer wildly different levels of protection. Maintaining paint protection film is a bit more difficult than ceramic coating. With Ceramic coating, vehicle owners can easily wash their car down if it has ceramic coating. However, PPF is different as you are not allowed to use pressure washers or any harsh hand washing, since the film is porous and can lift and peel away. Where these differ is in their protection. 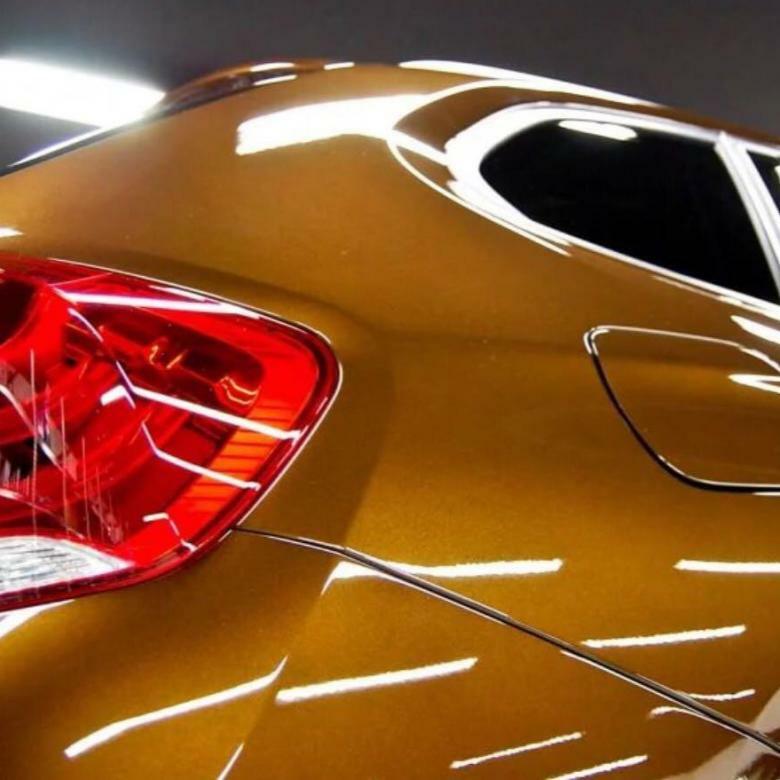 Ceramic coating only focuses on the protection of scratches and pollutants that could damage your vehicle. Paint Protection film is entirely different. The film acts as a barrier against stone chips and more serious scratches. Paint protection film is also better as it is self healing. Since the material is made up of polyurethane, it can easily be fixed with a heat gun or a hairdryer.